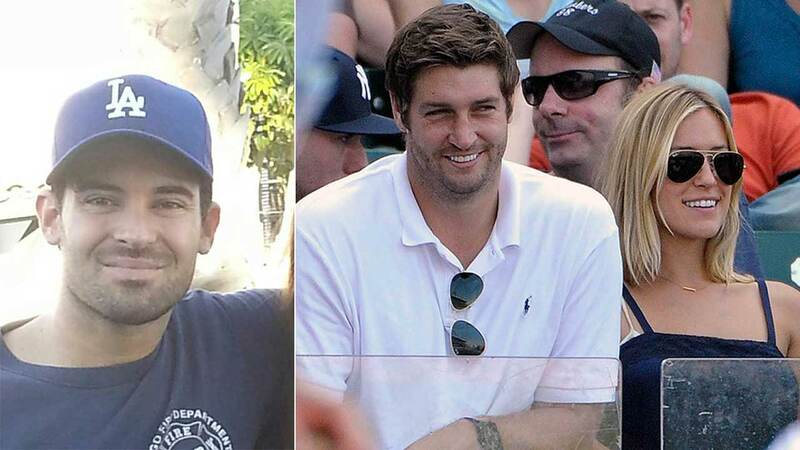 GRAND COUNTY, Utah -- Authorities in Utah are looking for Chicago Bears quarterback Jay Cutler's brother-in-law, who went missing more than a week ago. A 2014 Honda Civic registered to Michael Cavallari was found abandoned in Grand County, Utah on Nov. 27, according to a statement from the county sheriff's office. Authorities have been searching since for Cavallari, who is the brother of Kristin Cavallari, a reality television star and wife of Cutler. Authorities said the driver of the abandoned vehicle was identified as Michael Cavallari from credit card receipts that led to a convenience store in Monticello, Utah, where they saw him in footage on the store's security system. Grand County is about 100 miles north of Monticello and 225 miles south of Salt Lake City. Michael Cavallari lives in San Clemente, California.